I read three books in the last month and a half. 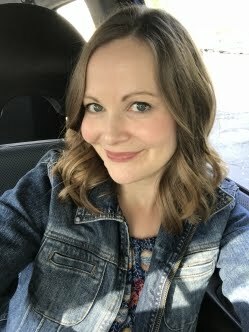 I didn't really love any of them, but here are my recaps. 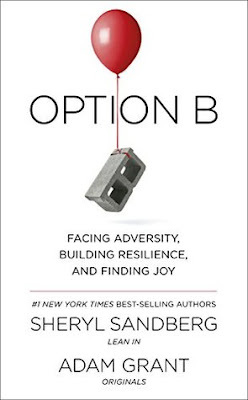 After losing my brother in April, I thought picking up Option B by Sheryl Sandberg and Adam Grant might help me and my family gain some perspective on his sudden death. While I thought there was some helpful information included, it mainly focused on Sheryl's devastating loss of her husband. It actually started out great, but it went in another direction about halfway through. 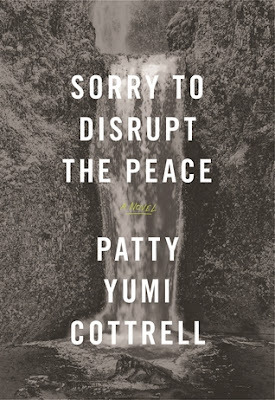 Sorry to Disrupt the Peace by Patty Yumi Cottrell is another book about loss. I heard it recommended on a podcast and when I learned it was mainly set in Milwaukee, I thought I should pick it up! 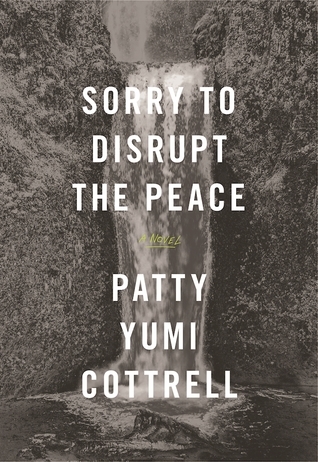 The main character is an Asian-American woman who travels back to the suburbs of Milwaukee to be with her adoptive parents after her brother dies from suicide. The book was a little depressing and slow at times. I would give it three out of five stars because I enjoyed the character's perspective and prose. 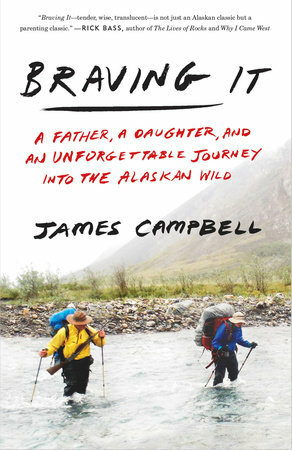 Braving It by James Campbell is a memoir about a father and teenage daughter traveling to Alaska on three separate occasions. I was intrigued by the details about camping in the wilderness and so impressed by daughter Aidan's ability to adapt to her new surroundings. James and Aidan were so lucky to have these experiences together and bond in that way. This book only deepened my own "fernweh" and made me move Alaska further up on my bucket list. Negatives: I found the book to be a little dull and too detailed at times. I had to skim over the parts about hunting and preparing meat. The further I move away from eating animals, the more I sensitive I am to reading or seeing others consume them.